Toronto's Festival of Beer presented by THE BEER STORE is proud to announce their NEW secondary stage that is completely dedicated to our FAVOURITE thing - COUNTRY MUSIC! 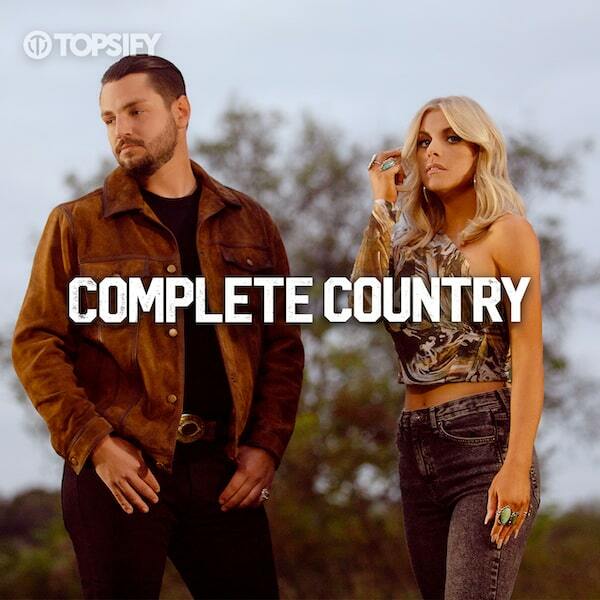 The Complete Country Stage presented by Twisted Tea runs from Friday July 26 until Sunday July 28, 2019 and is set to feature some of the hottest country acts! The party starts on Friday night with Blackie Jackett Jr, followed by Brett Kissel on Saturday night and Hunter Brothers on Sunday. Not only is the #TOBeerFest celebrating all things beer and country music - they're also celebrating 23 years! Toronto's Festival of Beer features HUNDREDS of brews, amazing food and live entertainment each day. Follow Toronto's Festival of Beer on Facebook, Twitter and Instagram! Follow Brett Kissel on Facebook, Twitter and Instagram! Follow Hunter Brothers on Facebook, Twitter and Instagram! Follow Blackie Jackett Jr on Facebook, Twitter and Instagram!